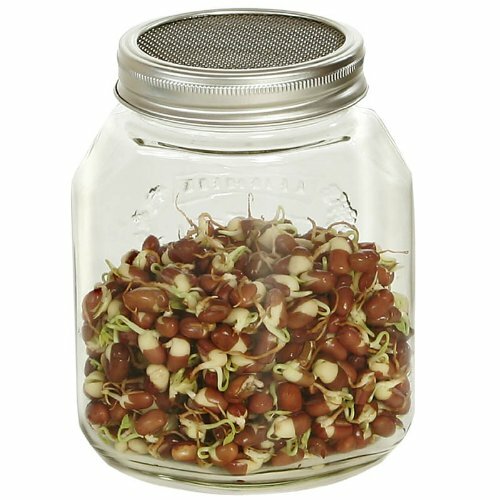 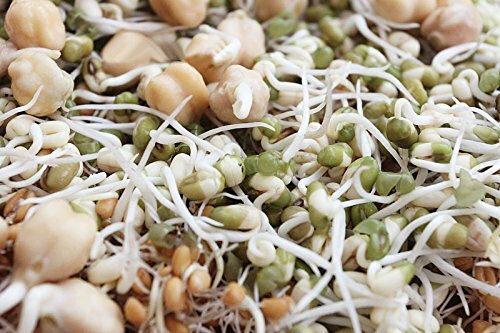 Glass sprouting jars are a quick and easy way of sprouting seeds, grains, legumes and beans. 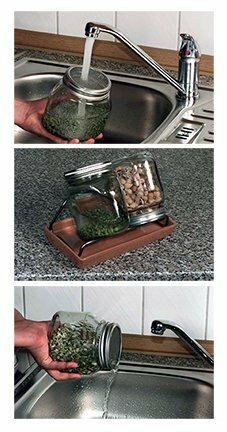 It has been designed with a stainless steel mesh top that allows for easy rinsing - rinsing under water helps remove mould spores, growth inhibitors and seed casings. 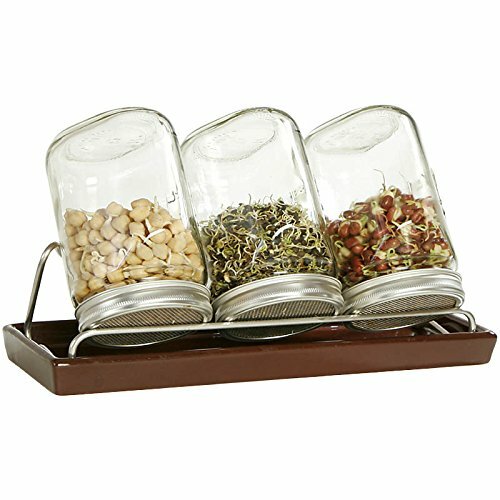 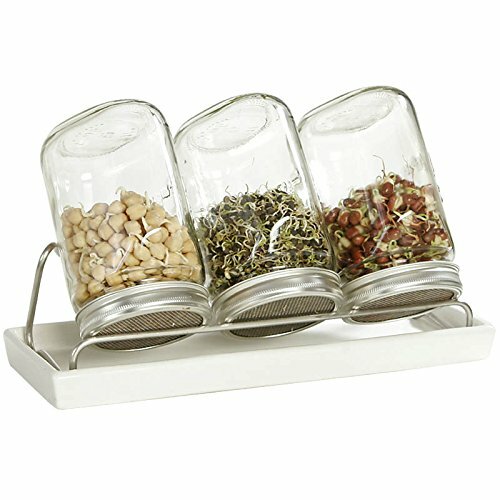 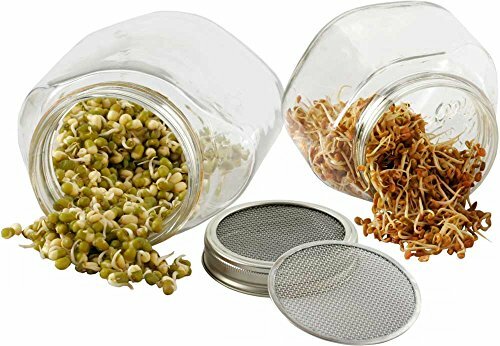 The jars are suitable for all sizes of seeds for sprouting.